Cloud Consultancy - Silex Softwares Pvt. Ltd.
We offer scores of consulting services to help our clients benefit from the growth in cloud computing. Silex team, using years of experience in building and running efficient and successful cloud infrastructure, works impeccably to identify, implement and operate the right solution fitting your needs. 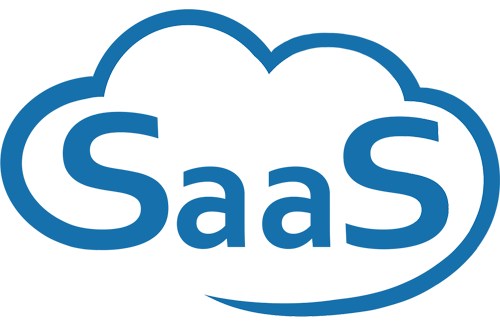 SaaS stands for Software as a Service is a way to deploy software in hosted or on-demand environment. Unlike traditional methods of purchasing software licences, the SaaS model helps in renting or licensing a software packages for a defined period of time. SaaS consulting and implementation services offered by Silex Softwares are not only cost-effective, scalable and dynamic but also helps you effectively host and run Software as a Service in a cloud. 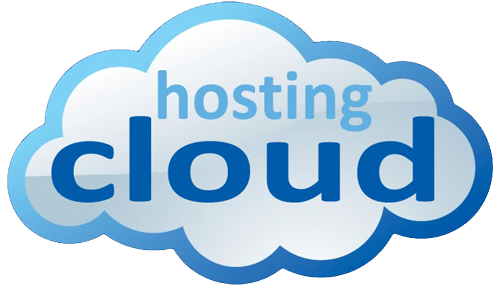 Cloud hosting is bit different from the traditional hosting models. Cloud hosting is where data is stored not to a single server instead it is spread across multiple servers. This data storage on multiple servers secures users from system failures, as if there is failure in one server, the other server will seamlessly deliver the service. However, with cloud hosting, the server networks that are being used is vast and often pulled from different data centres in different locations. Practical examples of cloud hosting can fall under Infrastructure as a Service (laaS) and Platform as a Service (PaaS) classifications. Fill the form to know more about cloud services.